THIS ITEM IS NOT AVAILABLE AT PRESENT. 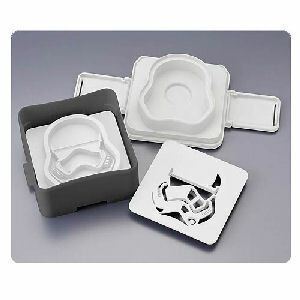 WE WILL NOT BE GETTING ANYMORE Star Wars Darth Vader Silicone Oven Mitt. From the Star Wars collection by Think Geek. 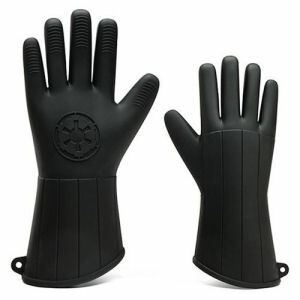 Star Wars Darth Vader Silicone Oven Mitt. Includes only 1 right handed oven mitt. Measures about 13.5 inches long. Ages 13 and up.